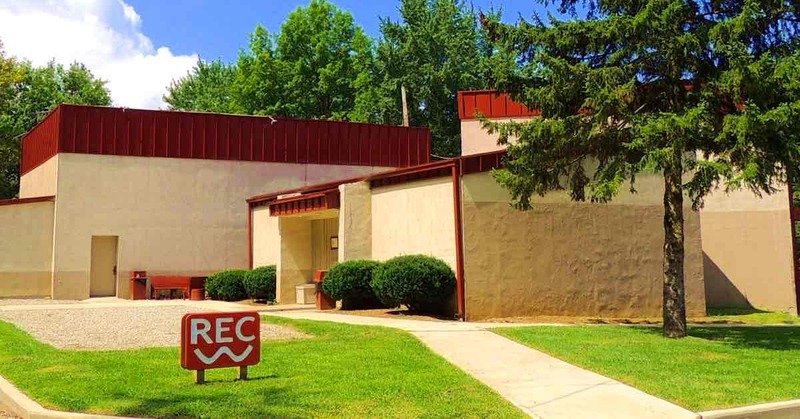 The Recording Workshop's campus is a big factor in what makes attending its programs a special experience. Great studios combined with close and affordable student housing maximizes the learning time per day. It's also just an excellent place to be - immersed 24/7 within a musically creative community. 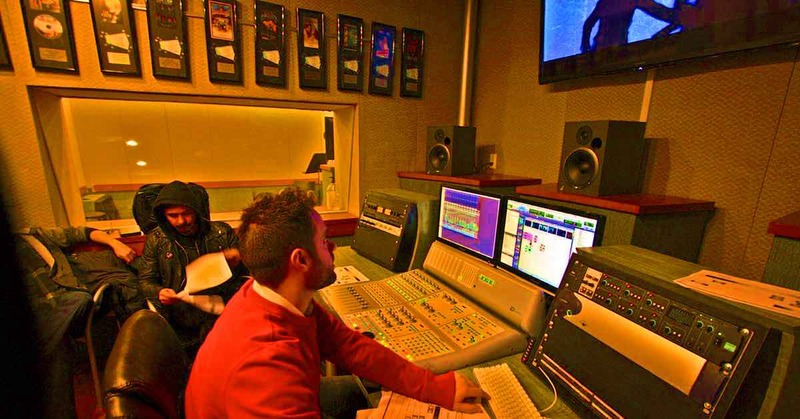 The studios are designed and equipped to prepare Recording Workshop students for music production as it is practiced in successful facilities worldwide. Analog still rules in Recording Workshop Studio A. A Sony/MCI 636 large format console is the centerpiece of production. Students learn classic "old school" signal flow and the beauty of having onboard EQ for recording. The analog realm extends to the outboard gear, with select mic preamps, EQ's, compressors and limiters ready to be patched in. To complete the analog picture, an MCI JH-24 2" 24-track tape machine is also available when the right project comes along wanting this vintage option. Along with all this analog goodness, a Pro Tools HD system is a vital part of Studio A's creative toolkit. 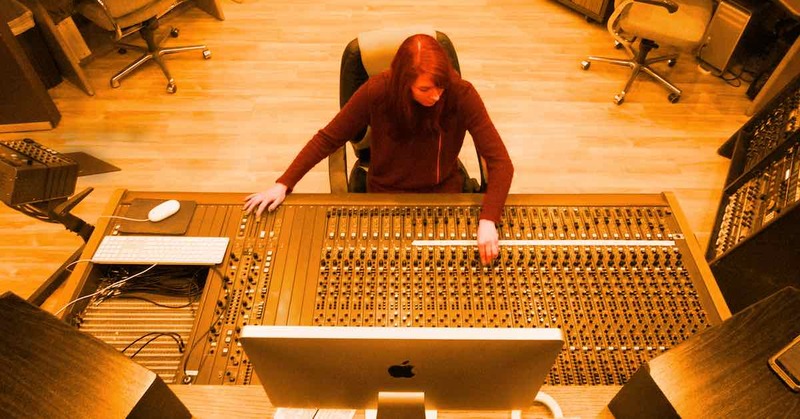 This analog/digital hybrid approach is extremely popular for major label music production. 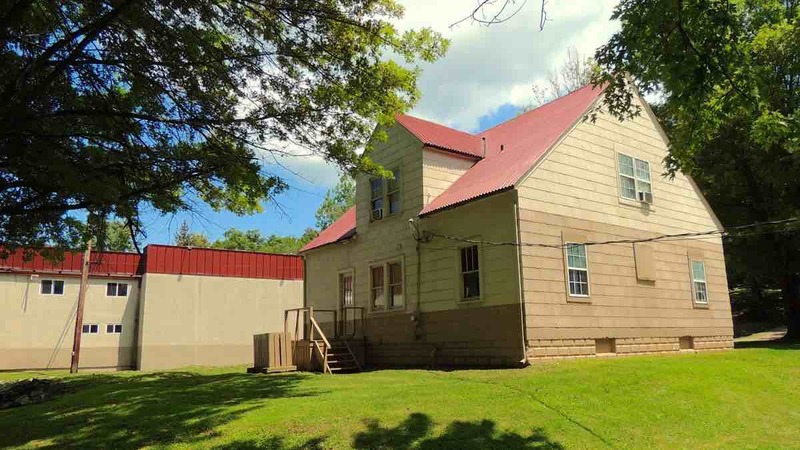 Studio architect John Storyk designed Studio A's control and live rooms. His approach to acoustics has made him world-renown. Getting drum sounds in the live room is an excellent learning experience for Recording Workshop students. 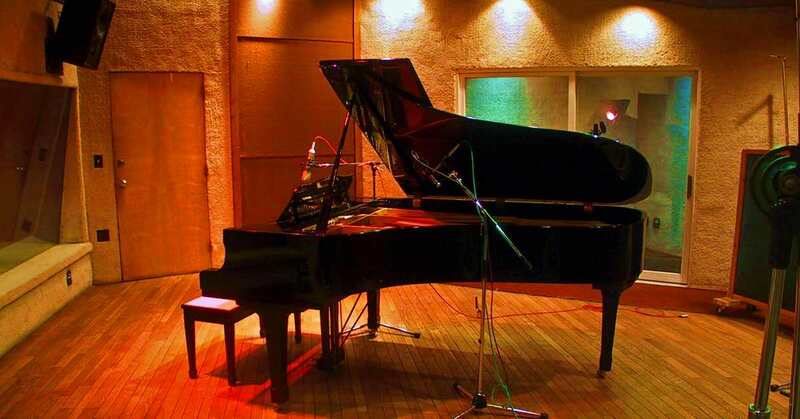 Miking a Yamaha grand piano is another essential part of the training in Studio A. The mic closet is well-stocked for all of the different recording challenges encountered by Recording Workshop students. Cutting-edge digital technology is the theme of Recording Workshop Studio C. A Slate Pro Audio Raven MTi multitouch production console takes the center spot of operation. Touch screens are coming on strong, and the Raven product line is the leader at this stage of the game. Universal Audio's Apollo is part of the digital signal flow with their Unison mic preamps and amazing DSP powered plugins. Their emulations of vintage analog gear is widely considered as the best in the business. Additional mic preamps available in Studio C include choices from Audient, Rupert Neve Designs and SSL. Pro Tools HD is the primary DAW being used for recording and mixing in Studio C. In addition to the numerous stock plugins that come with Pro Tools HD, there are special-purpose plugins such as Antares Auto-Tune and iZotope Ozone & RX. Recording Workshop Studios B and D are sister-studios with virtually identical gear and software. A key purpose of these two rooms to take projects recorded in Studios A and C and do additional production work and final mixing. Pro Tools is the common thread found in all of these studios and this allows Recording Workshop students to work on their music projects moving from room to room over multiple days. Logic Pro X is another DAW found in Studios B and D, and Recording Workshop students have additional production and mixing projects they tackle using this software. The MIDI and Loop capabilities available in Logic are generally considered better suited for music creation than those found in Pro Tools. Studio E is Recording Workshop's highly-specialized room for creating Sound-for-Picture projects. The control room has 5.1 audio monitoring, as well as a large central LED panel for viewing the visual content being worked on. The live room includes a foley pit that gives Recording Workshop students recording experience in this area of audio post-production. Pro Tools HD is again the product environment of choice. What sets Studio E apart is the integration of an Avid ICON D-Command console. This board was designed from the ground up to be the most direct way to access Pro Tools software with tangible knobs, buttons and faders. 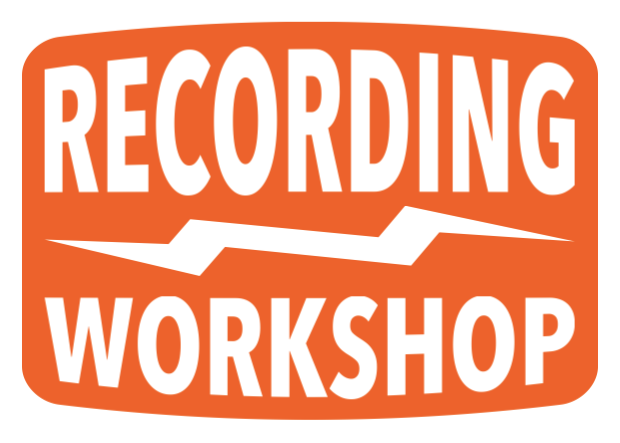 Recording Workshop has a 6-station DAW Lab that allows CORE and ADVANCED students to extend their hands-on training to shorter and more focused "one-day" projects and learning exercises. These stations have virtually all the same software found in Studios A through D. Pro Tools, Logic Pro X, iZotope Ozone and RX, Antares Auto-Tune, Slate Trigger… this extensive complement of software makes the DAW Lab a powerful place for students to sharpen their production skills. 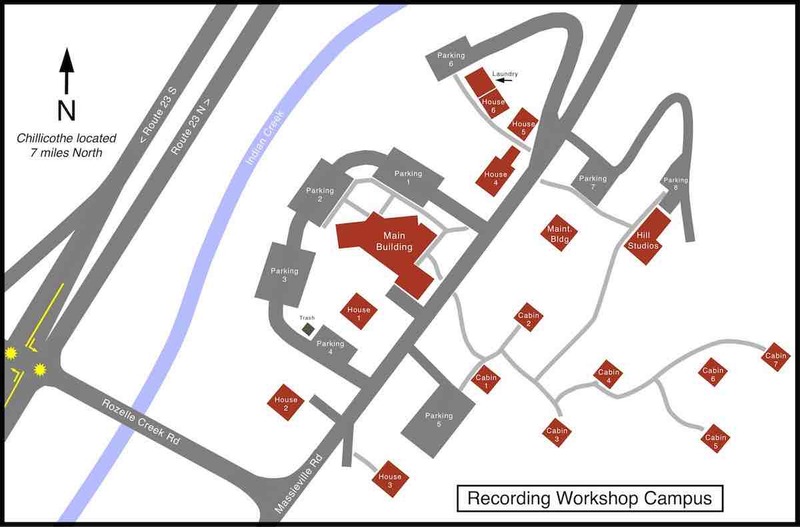 Recording Workshop offers affordable student housing that is within a very short walk to all of our studios. 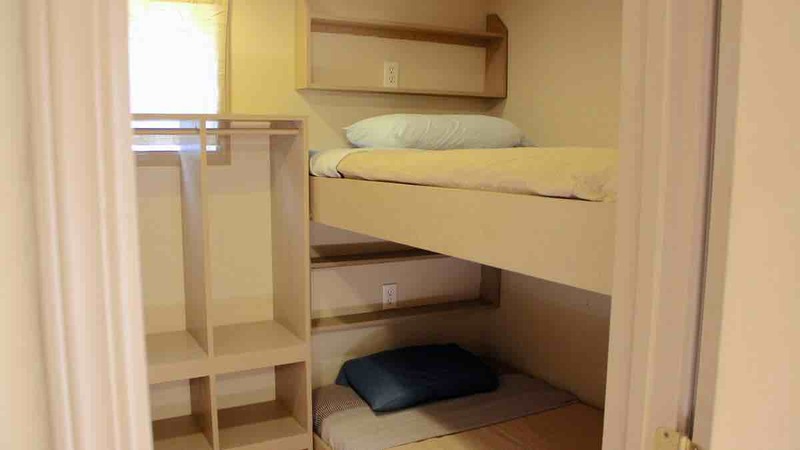 Options include modern cabins shared by 4 to 6 students, and dorm-style houses with single or double room assignments. 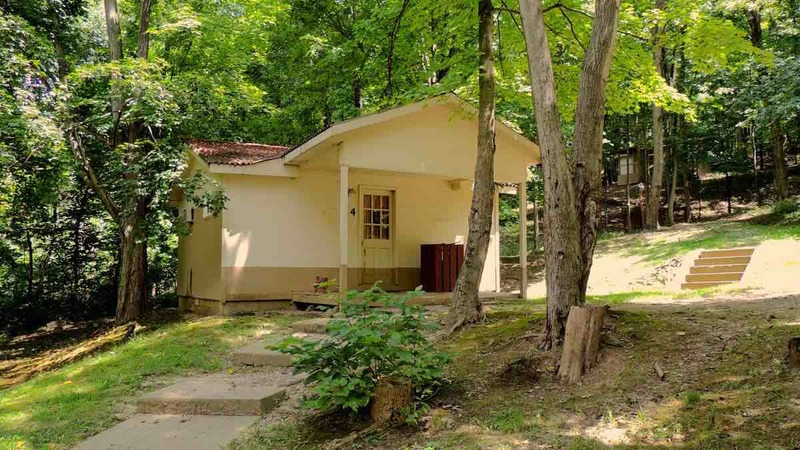 All are air-conditioned and have kitchen/bath facilities. Cookware and utensils are provided, but students are responsible for their own meal preparation, housekeeping, and bed linens. 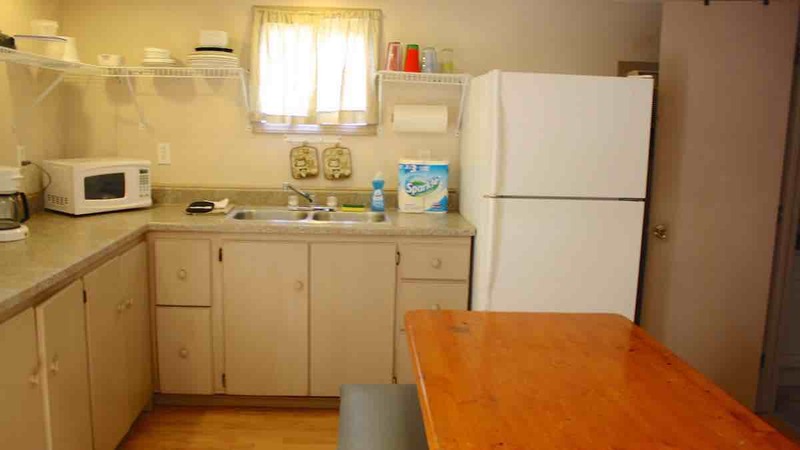 A convenience store and laundry facilities are within easy walking distance. Free Wi-Fi is available throughout the Recording Workshop campus.